What just happened? HTC, once a giant of the mobile industry, has said it will be laying off 1500 employees from its Taiwanese manufacturing unit as it looks to return to profitability. The number of people being let go represent around 22 percent of its total employees. “Today HTC announces plan to optimize the manufacturing organizations in Taiwan [...] This plan will allow more effective and flexible resource management going forward,” the company said. As noted by Reuters, HTC once sold one in every ten smartphones globally, but recent years have seen the division's sales dwindle in the face of competition from Samsung, Apple, and increasingly popular Chinese brands. 2018 hasn’t been the best year for HTC. In February, following the resignation of its smartphone and connected devices president Chailin Chang, it laid off a large portion of its US team—said to be somewhere between a few dozens to “maybe 100.” With HTC just as well-known for its Vive VR headset as its phones these days, the company decided to merge the two divisions into one at around the same time as the layoffs. What HTC could really use, in addition to more people buying Vives and Vive Pros, is a smartphone that can compete with the best flagships—the HTC U Plus’ reviews mostly range from average to poor. 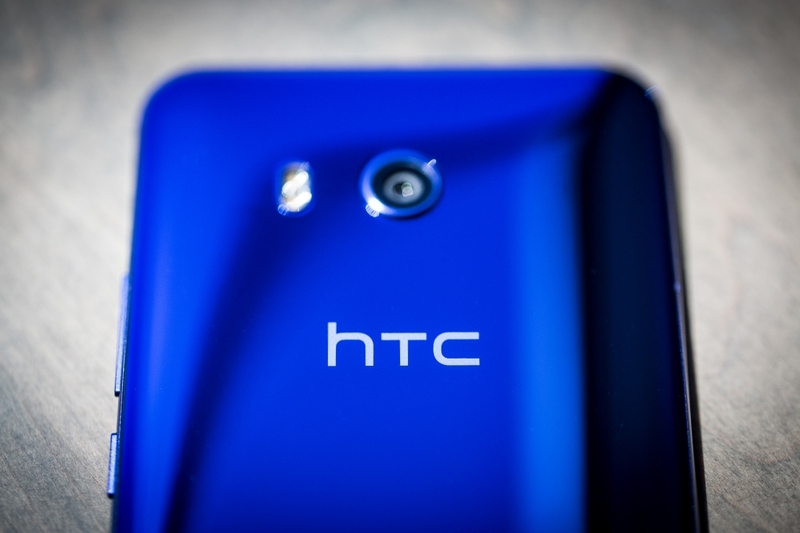 HTC’s revenues were down 55.5 percent YoY in April, while sales fell 46.7 percent in March. Laying off almost a quarter of its workforce looks bad for the company, but the move may be a necessary one.